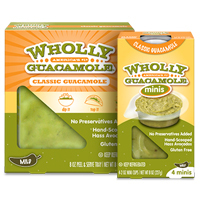 There are a total of 100,000 free WHOLLY GUACAMOLE® Classic products being given away so make sure to get one right away. Follow our link and fill up the form to receive a coupon which can be redeemed against this product from any nearest store. 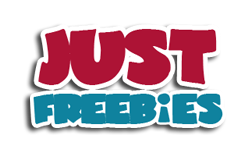 Click GET FREEBIE button and then get your coupon right away from the website.